TME’s offer has just been enriched by new converters from COBI ELECTRONIC designed to control fans. 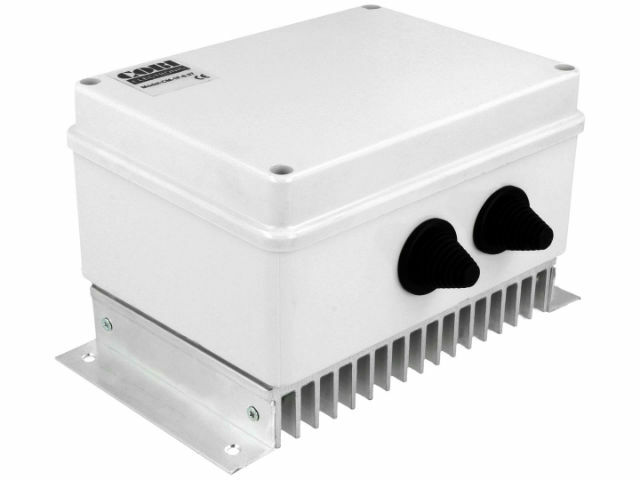 The converters are IP65-compliant, and they can be mounted outdoors. Factory setpoints ensure fast and easy installation. The device features numerous safeguards: built-in RFI filter, safety fuse, protective thermistor, VDR, electronic overload protection.